The Ernesto Trousers by Brax are authentic cotton trousers perfect for smartening up an everyday casual look. 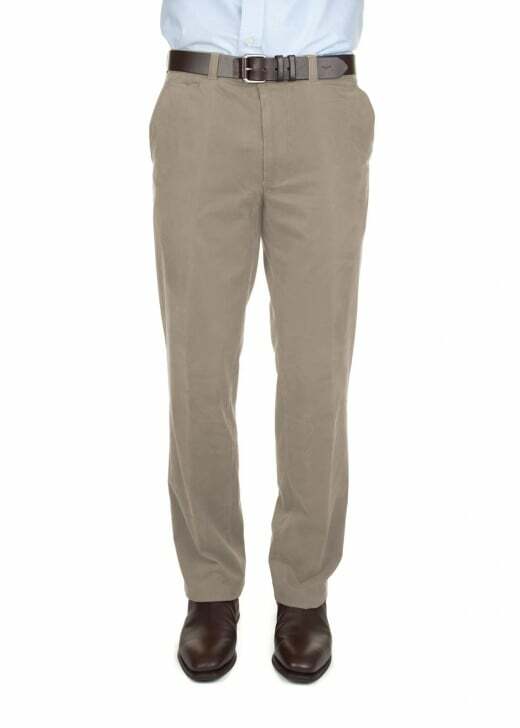 The Ernesto Trousers by Brax are authentic cotton trousers perfect for smartening up an everyday casual look. Designed with a cotton stretch material for excellent mobility and ultimate comfort, and natural kapok for breathability, these trousers and work brilliantly with a smart jacket or sweater.